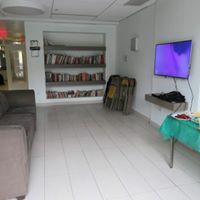 West End Residences HDFC, Inc. is a unique and innovative nonprofit organization serving the most vulnerable and undeserved New Yorkers. 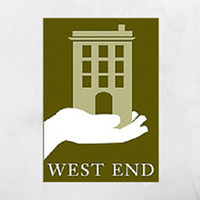 West End’s seeks to provide safe and supportive transitional and permanent housing together with comprehensive services that assist and empower homeless and formerly homeless youth, families, and older adults to live full and productive lives. Are you familiar with West End Intergenerational Residence, Hdfc, Inc.? Help FreeRehabCenters.org users find out answers.